At Evergreen Life we believe passionately in People Powered Health. Our mission is about putting people at the heart of every decision involving their health to achieve better health outcomes. People should be the ones in control of their health information and be able to share it with whomever they choose, in order to get the health and care they want. Whether you are a fitness fanatic, a busy mother or someone dealing with a chronic illness, we believe in the empowerment of the individual and the right to have control and ownership of your healthcare and its future. SuperCarers connects families with experienced and qualified carers who provide a wide range of medical, home care and palliative support for loved ones. The online service connects families with local carers directly, saving families money and providing job opportunities for care workers. SuperCarers was established by brothers Adam and Daniel Pike, after they witnessed their grandmother go through an unsatisfactory aging and care process. 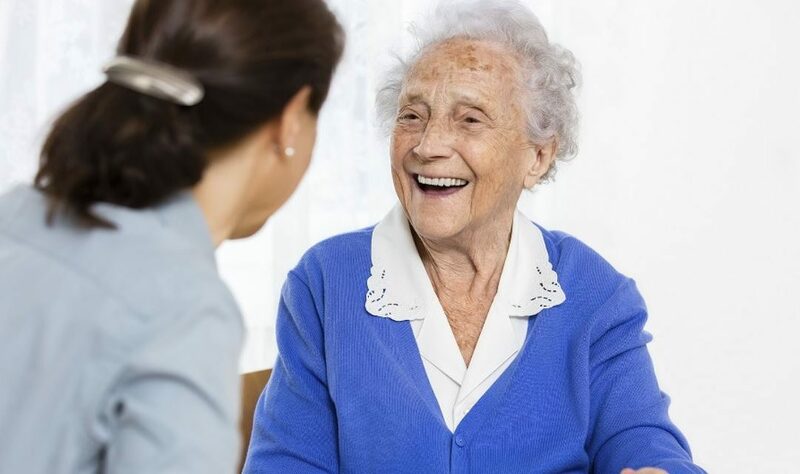 Their mission is to offer a system that connects families and loved ones with carers who can provide a variety of quality care services. Their online system puts people first and removes the hassles connected to the established health care system. The SuperCarers portal directly connects carers with the people who need their support. The system is an ideal solution for both families and carers, offering a less expensive and more personal alternative to traditional care systems. Adam and Daniel Pike business model focuses on providing a quality service rather than producing large economic returns. They have been inspired by the sharing economy style of development, and not concerned about a slower business growth. As a result, SuperCarers continues to provide a high quality product – excellent care services for those who need it. All carers within the system are tested for skills and ability so families know they are receiving the best possible care service available. Carers also benefit from the service as they are able to choose when they are available to work and who they want to work for. The SuperCarers model puts people first, removing any frustrations usually associated with a large care system. For more information about SuperCarers, visit their website. Supercarers were seeking £600,000 for a seed investment round in order for them to establish their platform and to begin recruitment of carers. In August 2015 the round was closed with £75k of investment from Evergreen and a total investment of £615,000. Following this investment, Supercarers went onto achieve and surpass their annual targets for recruitment of carers, and are now providing in excess of 10,000 hours per month of care. They were recently featured in London publication CityAM. In the coming year SuperCarers will continue expand its services from London and Greater London to other areas across the UK, supporting a diverse range of needs from companionship and homehelp to complex care.